Quality quirky sci-fi comedy with a sharp twist of satire. ...Akira does elder care satire. Japan has a well known problem: Due to declining birthrates and increasing life-spans, they have a glut of elderly folk and not enough people to care for them. Student nurse Haruko is aware of this problem, of course, and a potential solution hits home when a patient of hers is chosen as the test subject for a government experiment: A fully-automated bed that can do anything from bathe a patient to have a conversation with him. However, when the old man starts calling for help using the bed's built in Internet connection Haruko and friends have no choice but to try and help him escape. 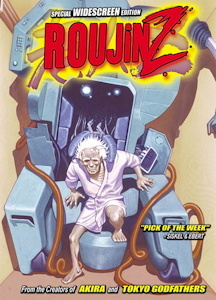 By the creator of Akira, and it shows--Roujin Z has a plot involving a government experiment gone wrong and decidedly Akira-esque, power-run-amok imagery toward the end. But once you start watching it, it becomes abundantly clear that Roujin Z is about as far from Akira as you could picture, and it's one heck of a comedy to boot. 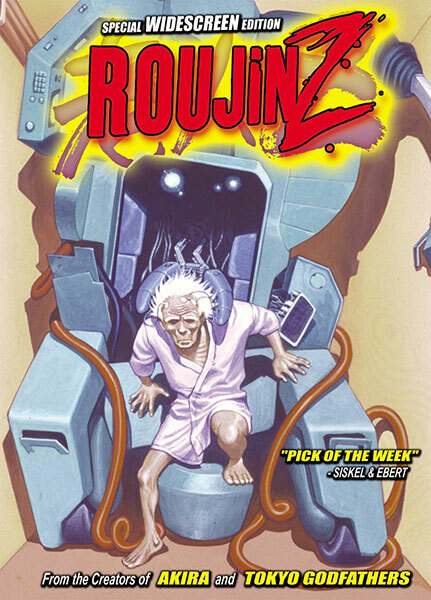 You'd think that broad political satire about elder care (not what you'd think of as material for a sci-fi comedy) would be enough weirdness for one movie, but Roujin Z also manages to poke fun at a whole genre of sci-fi by turning all the technology-gone-awry conventional wisdom completely on its head. Just imagine what would happen if one of those rogue secret military experiments was, deep down, a really nice person. I call that underhandedly hilarious if you're paying attention. As wild as the story is, it's quite emotionally effective, particularly for a satire/parody combination. On the negative, for a movie this weird, it is a little slow. A lot of the jokes are also surprisingly subtle. The leisurely pace is sure to lose a some people's attention, and the sense of humor is too downright odd to be for everybody, but I really enjoyed it, and fans of strange science fiction or quirky comedy (preferably both) are almost sure to have fun. Art-wise, Roujin Z is nice, if not spectacular. The backgrounds are detailed, the mechanics are properly animated, and the character designs are cute, if not original (and they're not by Otomo, meaning everyone doesn't share the same face). Though the animation isn't quite full theatre-quality, it is high-budget and smooth. The action, which there's a reasonable amount of in the last few minutes, is quite well done, too. The Japanese dialogue is only a little better than the English dub, but it's worth noting that the dub ads quite a bit of profanity. Roujin Z is most definitely not for everybody. It's more leisurely and less outright wacky than the story has room for, but it is a great variation on the technology gone wild/robot running amok theme, and decent social satire to boot. If the idea sounds like fun to you, you'll probably like it, but if you're a huge fan of Akira, be warned: this is very different. 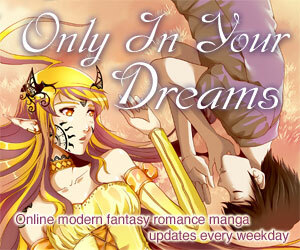 Available in North America from US Manga Corps on budget-priced bilingual DVD. Was previously available as one of their earliest DVD releases, as well as on subtitled or dubbed VHS. Roujin Z is Copyright © 1991 Tokyo Theaters Co., Inc. / The Television, Inc. / MOVIC Co., Ltd / TV Asahi / Sony Music Entertainment (Japan), Inc. Any images are the property of their respective rightsholders, and included for review purposes only under the fair-use clause of US copyright law.